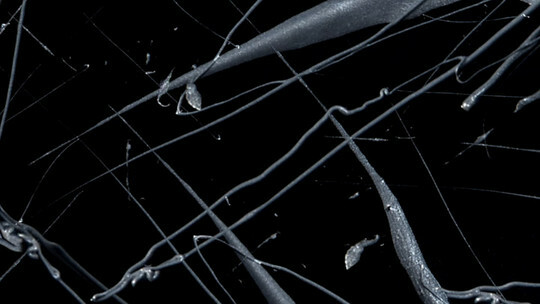 A 3 minutes summary of the entire event, including award ceremony, exhibitions and after party. 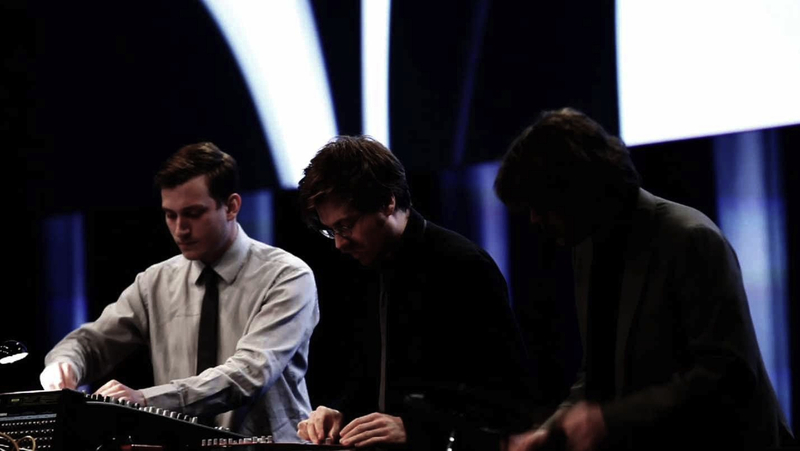 Music by Brandt Brauer Frick. 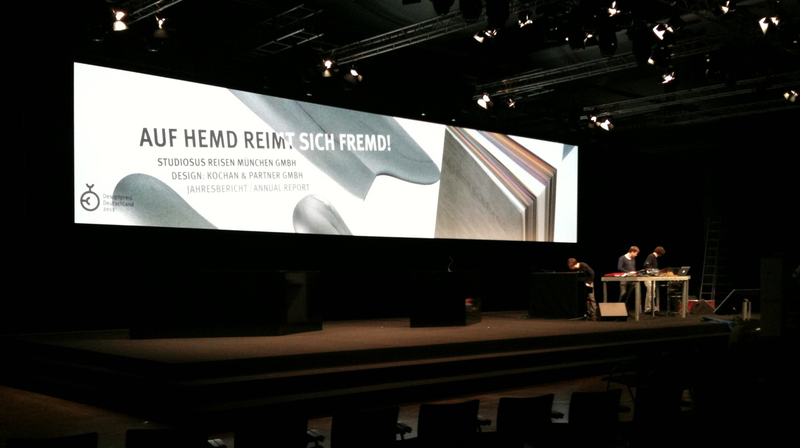 One of 66 widescreen HD-projections for the German Design Award ceremony in 2011. 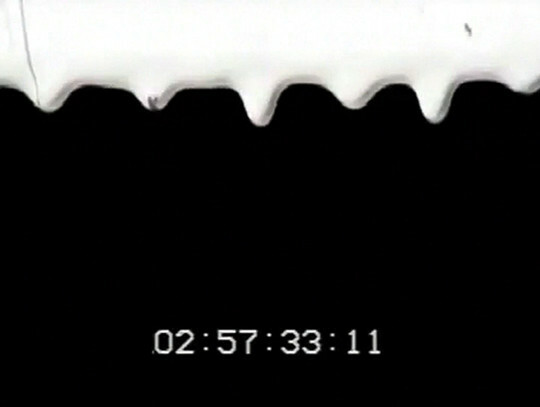 Raw footage of one of the live music videos. Projection screen size: 15 x 3 meters / 50 x 10 ft.